Archibald Rigg was born on April 5, 1878 in Stratford, Ontario. He studied at both Trinity College in Toronto and Colombia College in New York. 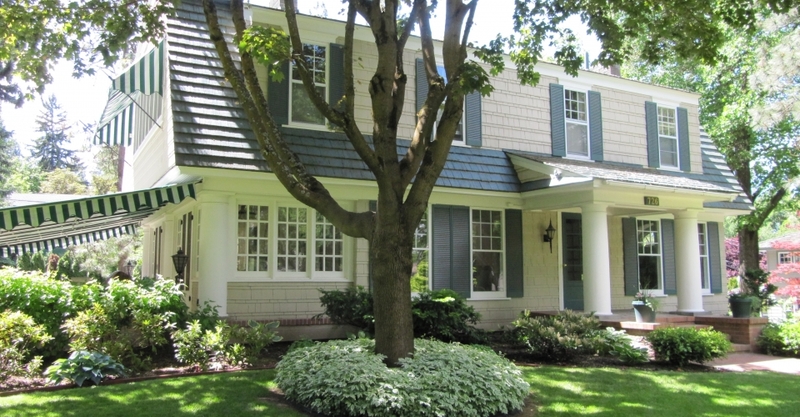 Upon graduation, Rigg took his first job in Danville, Illinois and formed a partnership with a Mr. Lewis, designing several prominent buildings under the name of Lewis & Rigg. Due to health concerns, Rigg moved west. When he first arrived in Spokane he worked as a lead draftsman, first for Cutter and Malmgren (1904-1905). However, due to his father’s failing health, Rigg returned to the east. 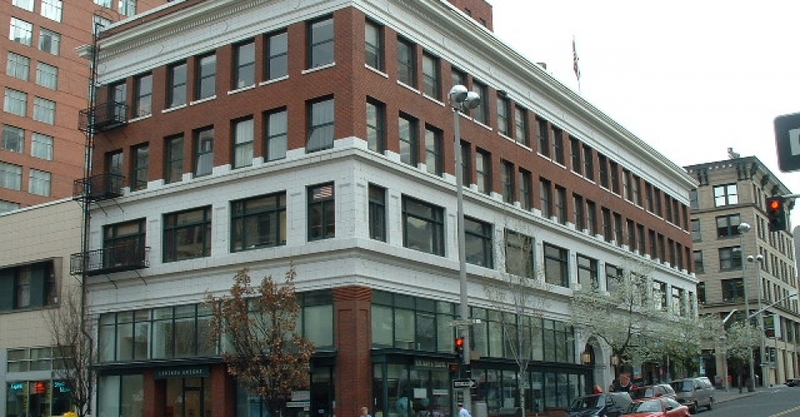 In 1910, Rigg returned to Spokane, forming a partnership with with Arthur W. Cowley. Rigg and Cowley mostly designed residential structures, such as houses, hotels, and apartment buildings, including the Wellington Apartments, Altadena Apartments, Garry Apartments, Buckman Apartments, Willard Hotel (the Otis), and others. 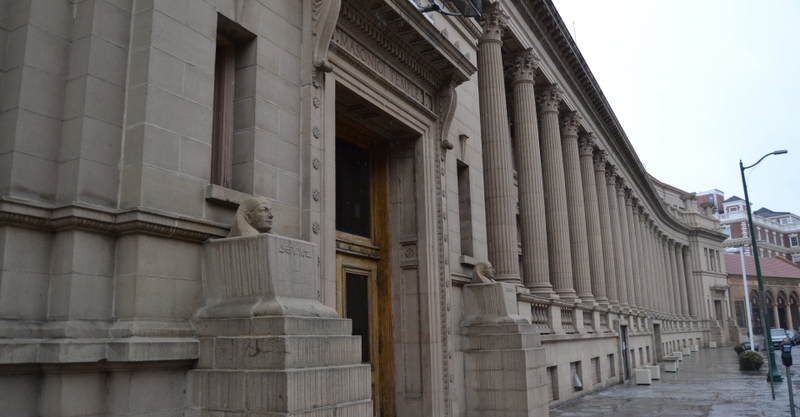 The duo found success, and opened a second office in Edmonton, Canada in 1912. In 1914, Rigg had ended the partnership and started a private firm (1914-1919). During this time, his projects included a variety of residential and commercial buildings, such as the Symons Block, St. Luke’s Hospital, and the Downriver Golf Course Club House. 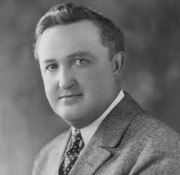 Rigg entered into another partnership in 1919 with Roland M. VanTyne. Together they designed the Shriner’s Hospital, Hutton Elementary School, and completed an enlargement of the Masonic Temple. They also conducted work outside of Spokane, opening an office in Tacoma, Washington. They designed over fifty buildings at Greene Park Amusement Park for the U.S. Army. Their most noticeable design in this block of buildings was the Red Shield Inn, a Swiss Chalet inspired structure that currently serves as the military museum for Joint Base Lewis-McChord. 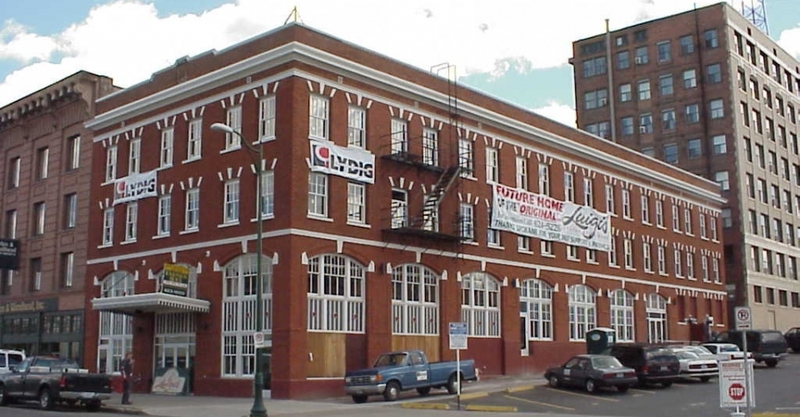 When Van Tyne died in 1938, Rigg continued the firm and the work in Eastern Washington. 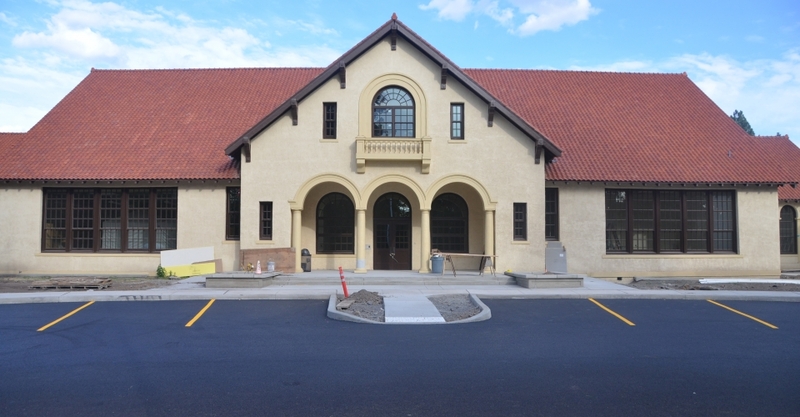 During this phase of the firm, Rigg conducted projects such as the Engineering Laboratory Building at Washington State University in Pullman, Cheney & Harriet Cowles Library at Whitworth University, and the City Light Building in Grand Coulee. In 1957, the name of the firm was restored to Rigg & Van Tyne, as the son of Roland Van Tyne, Carl, was named a partner along side Rigg. In the final years of his life, the duo continued to designed buildings, until Rigg’s death on February 18, 1959 at the age of eighty. Archibald Rigg’s work as an architect cannot be characterized a singular and consistent design concept. Over the span of his career, which lasted over a half-century, Rigg designed hundreds of buildings in the State of Washington both on his own and in collaboration with his partners which range from the Classical Revival Period of the first two decades of the century to the shifting architectural styles of the post WWII era. A lot of his work survives to this day and stands as some of Washington State’s finest architecture from his time. Durham, N. W. History of the City of Spokane and Spokane County Washington From Its Earliest Settlement to Present Time, Volume 2. Chicago: The S. J. Clarke Publishing Company, 1912. 666.